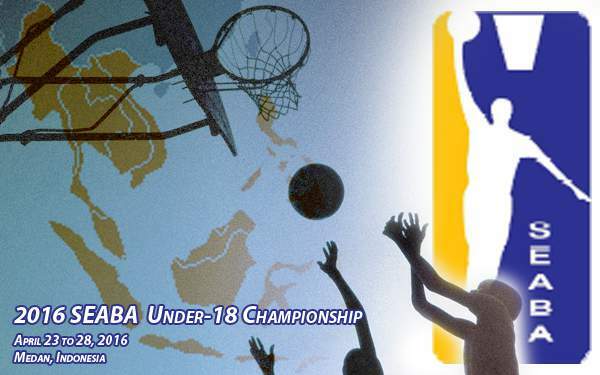 2016 SEABA Under-18 Championship Schedule and Results - Balita Boss! The 2016 SEABA Under-18 Championship to be held in Angkasapura Lanud Hall, Medan, Indonesia will be the tenth edition of the basketball tournament. This will be the qualifying tournament for Southeast Asia Basketball Association at the 2016 FIBA Asia Under-18 Championship. 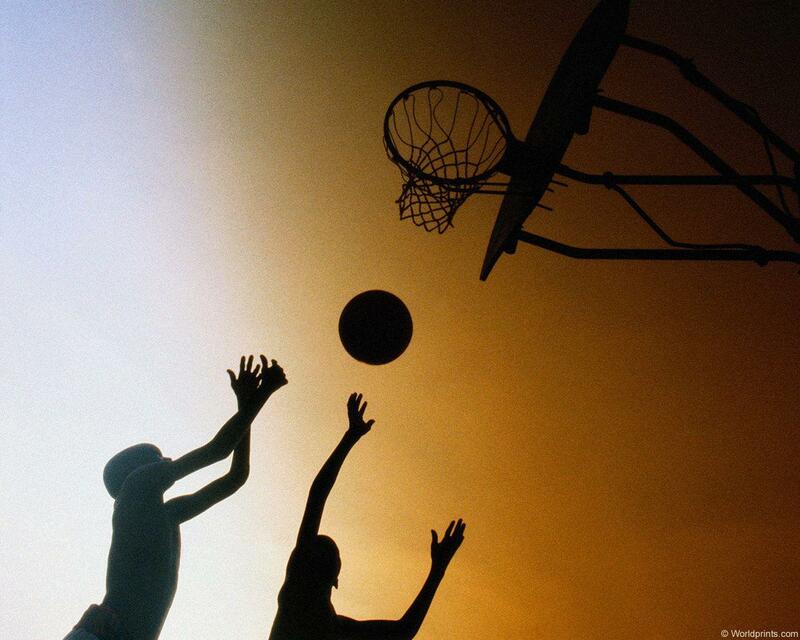 The tournament for Junior Men ages 18 years old and below will run from April 23 to April 28, 2016. Here's the full schedule of games and results of the 2016 SEABA Under-18 Championship.